Locality: United States, Colorado, Unknown-E, Denver. 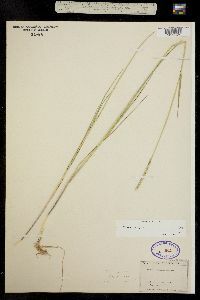 Occurrence Remarks: Elymus sp. (glaucus or macounii? ), det. H.D. Harrington, 1944. / Elymus trachycaulus, Det. by, W.A. Weber, 1989. 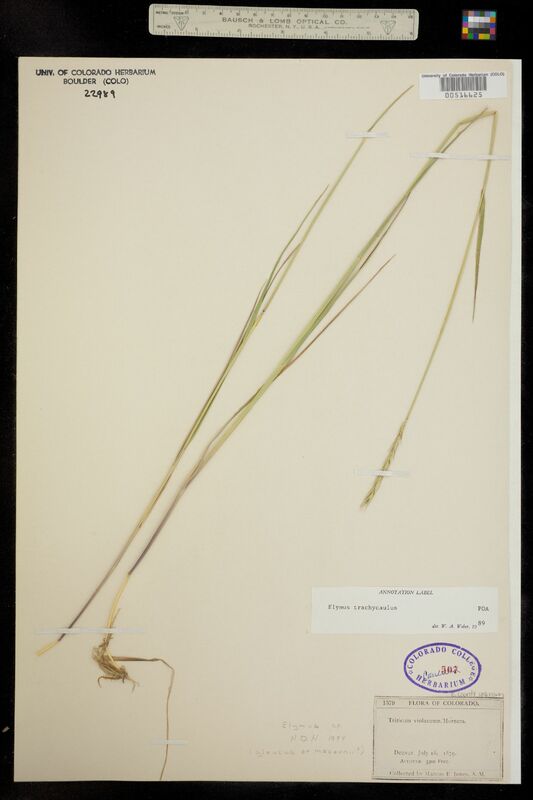 Original ID: Triticum violaceum.